The 6-month program begins in September 2018, and as a member, NuCypher will have access to Thales’ ecosystem of technical experts and their extensive client network that spans the globe. We will work alongside Thales to develop innovative data privacy solutions and services that integrate our proxy re-encryption technology. The program also provides the opportunity to collaborate with other cybersecurity startups at STATION F.
Thales, a global technology leader, manages the Cybersecurity Programme at STATION F. Thales has over 40 years of expertise in a variety of industries including Aerospace, Space, Transportation, Defence and Security. As a European leader in digital technologies, Thales plays a crucial role in the security market. They have worked with government agencies, local authorities and enterprise customers to develop and deploy world-class integrated solutions to safeguard citizens, sensitive data and vital infrastructure. 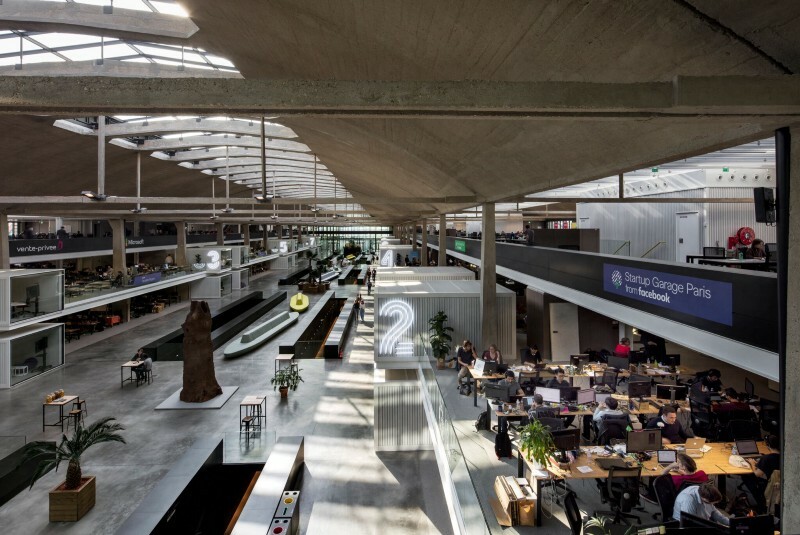 As a bonus, we will periodically work from STATION F’s beautiful campus in Paris! 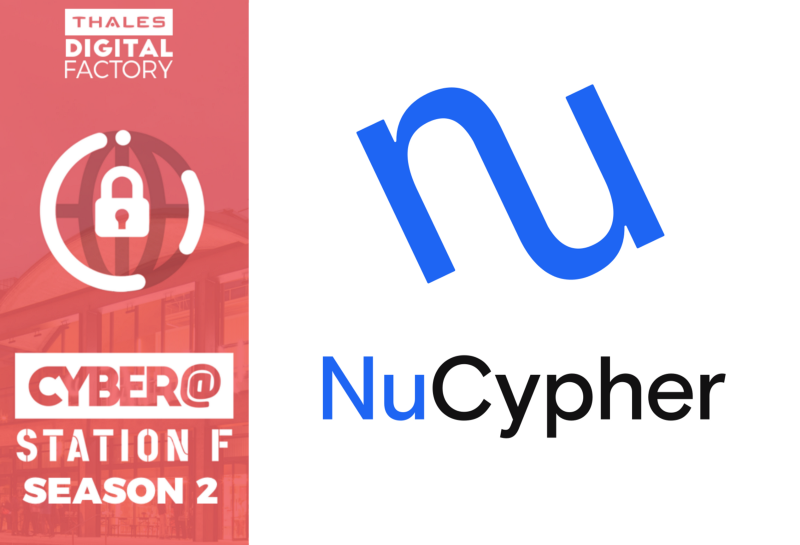 We are looking forward to participating in the program and continuing to expand NuCypher’s customer base in Europe.